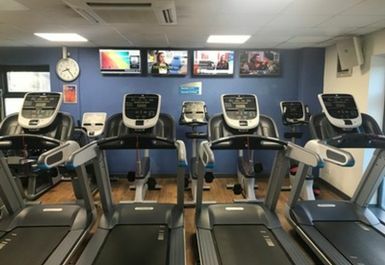 Meadowside Leisure Centre is located in Whiteley, between Southampton and Portsmouth, not far from Fareham. 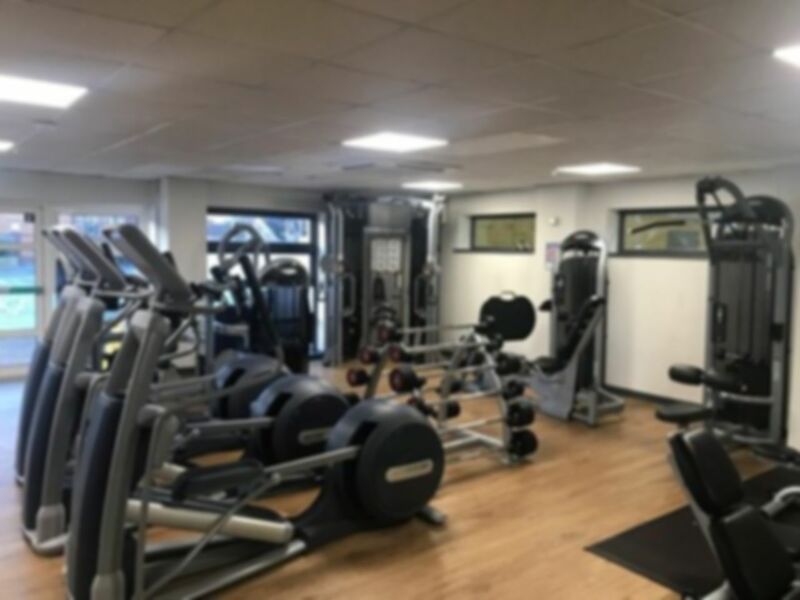 You can find the site around the corner from Whiteley shopping centre, and the gym is one of the most highly-rated in PO15. 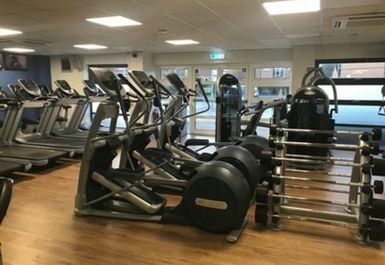 The gym is well equipped with cardiovascular kit including rowing machines, treadmills, cross-trainers and exercise bikes, while there are resistance machines and free-weights in abundance. 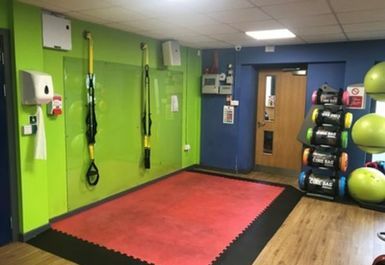 There’s a dedicated section of floor-space for core workouts, with a good array of medicine balls and free-weights to boot. 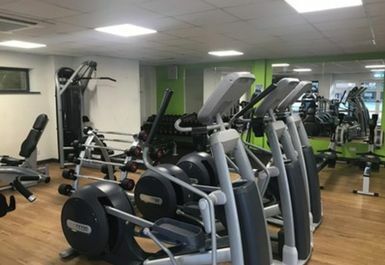 Situated on Whiteley Way just a short drive from the M27, this gym is easily accessible by car – the free parking available is surely the icing on the cake. 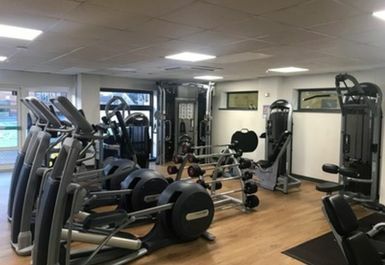 Swanwick Rail Station is 1.5 miles away, from which point passengers can ride the 28A to Whiteley Way, a 6 minute walk from the gym. 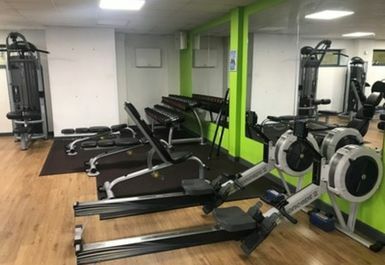 Good gym, will be going again. 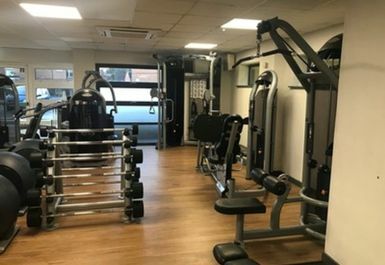 Shower room facilities are basic, but that's to be expected. That wrinkle reduction study is amazing if true - 30 or 40 years younger skin due to exercise. Wow!